OSC partnered with IMA World Health to conducted a baseline survey for the USAID Ushindi project. 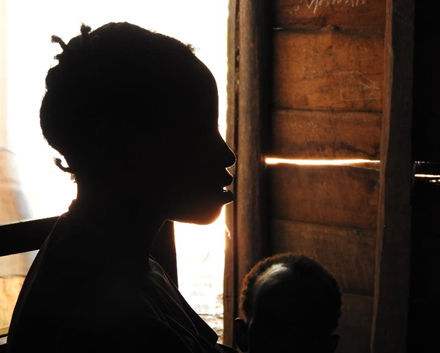 Ushindi, which means “we overcome” in Swahili, takes a holistic approach to addressing sexual and gender-based violence, or SGBV, in the Eastern region of the Democratic Republic of Congo. 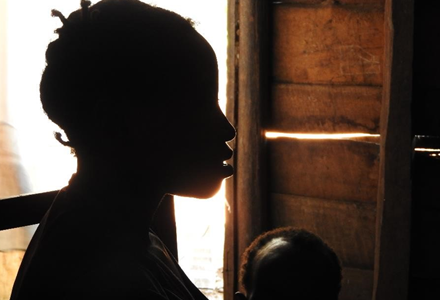 Coordinating a range of interventions—medical, legal, psychosocial and economic—Ushindi increases access to timely and quality services for survivors as well as individuals and communities affected by SGBV, and reduces the vulnerability of individuals to future acts of abuse and violence. The project has trained more than 3,700 service providers, involving 1,186 health clinics in vulnerable, conflict-affected communities. To date, more than 26,000 people have received comprehensive care through the program. Read More.